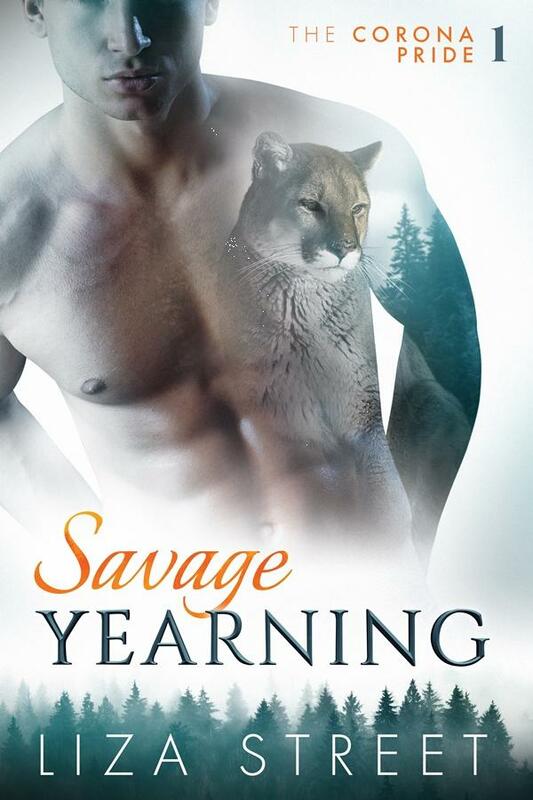 Content Warning: This shapeshifter novella stands alone and has an HEA. It contains liberal usage of naughty language and sexytimes. It is intended for adults.